Visual Arts Masters was created by a group of dancers and musicians who found a new passion in photo and video arts. It has grown into a full-service photo and video agency specializing in classical ballet and contemporary dance. 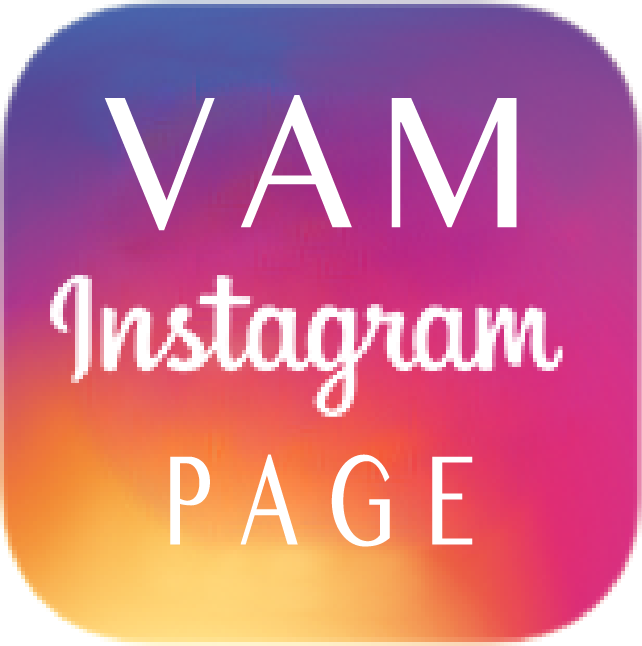 VAM has been proudly affiliated with the Youth America Grand Prix international student ballet and contemporary dance competition since its very beginning as the official video and photo services provider. VAM would like to thank the parents, teachers, and participants of YAGP for the privilege of being able to provide our services to them throughout the years.